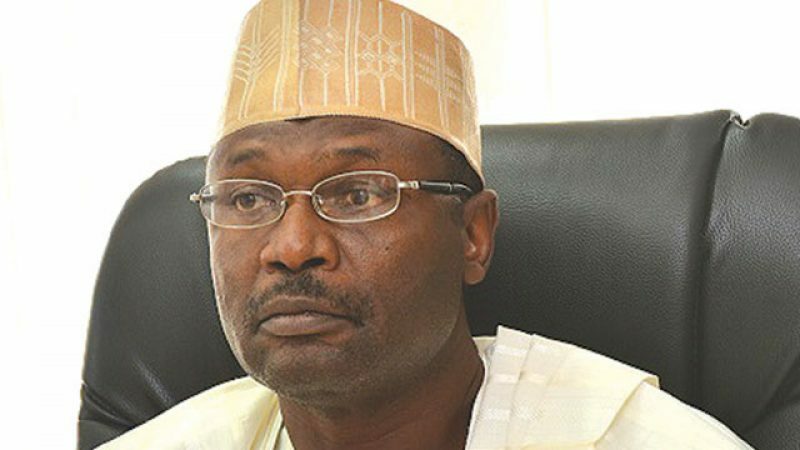 The Transition Monitoring Group (TMG) has charged the Independent National Electoral Commission (INEC), not to allow officials ‘indicted’ in the governorship and house of assembly elections to participate in the supplementary poll. INEC has slated Saturday, March 23, 2019 for supplementary elections six states including Bauchi. 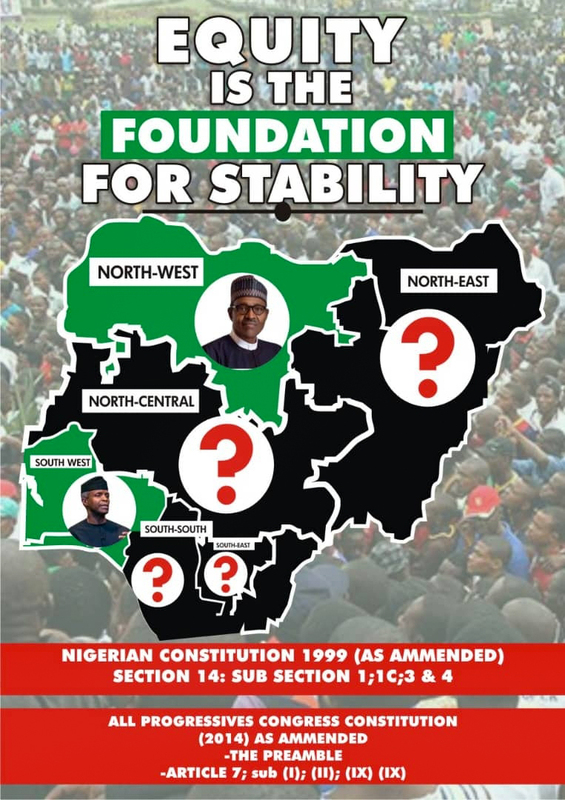 The TMG in a statement on Friday in Abuja by Dr. Abiola Akiyode-Afolabi, its chairperson, noted that obvious issues and documented irregularities observed during the last governorship elections and the criticisms that followed across the country, should spur the INEC to do better. “INEC must ensure that the mistakes inherent in the earlier conducted governorship elections in the affected states are not repeated as we also call on all political parties to refrain from any actions that will further overheat the polity or jeopardize the exercise. “The only way to preclude electoral irregularities is for all stakeholders to synergize and together keep an eye of the entire process,” the statement read.